Daily SteemPlus Stats - 1/28/2019steemCreated with Sketch. A total of 669,995.129 SPP has been distributed to 1,211 users. 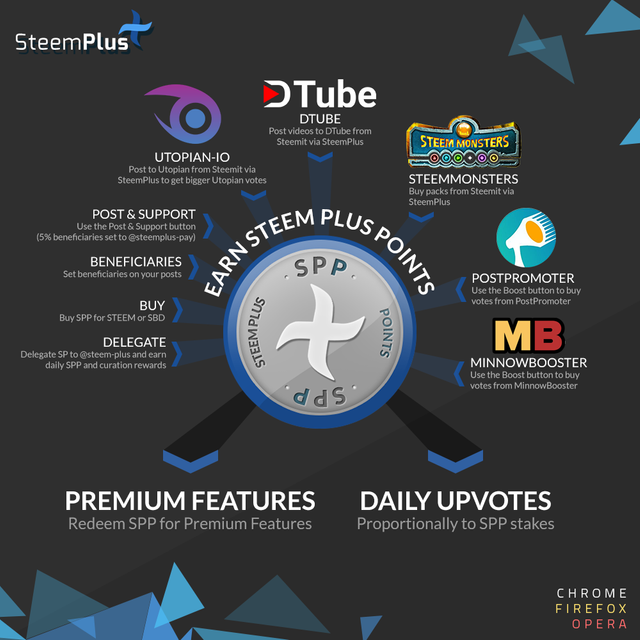 SteemPlus is a Chrome, Opera and Firefox extension used by 3240 users daily. Magic Dice has rewarded your post with a 97% upvote. Thanks for playing Magic Dice. 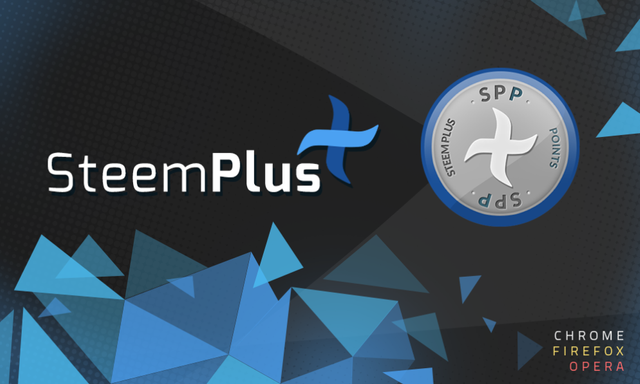 You just got a 7.04% upvote from SteemPlus! Thanks! I got it. Too cool!